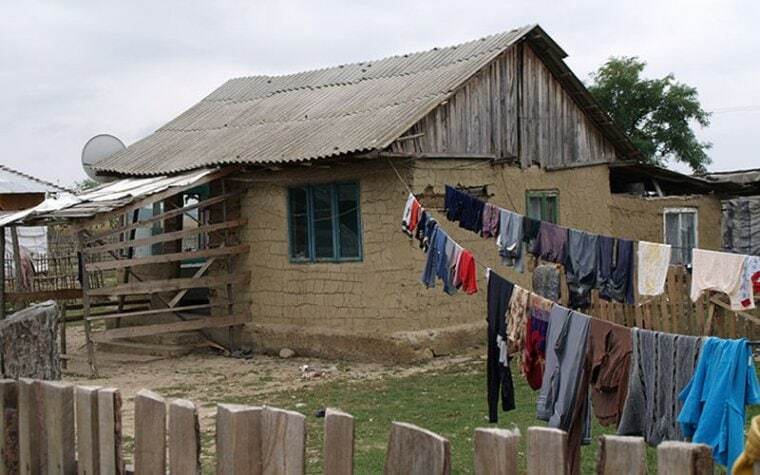 Following the fall of the communist regimes in Eastern Europe, states once socialist underwent widespread privatisation, and homes were handed from the state to the people. 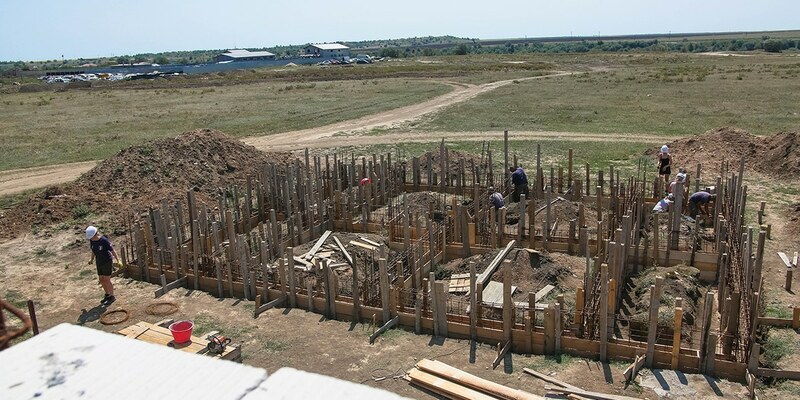 In Romania, property was bought well below the market price. The number of homes in private ownership jumped from 67% in 1990, to 98% today. This may sound all well and good, but privatisation was accommodated by a sharp decline in the maintenance and construction of social housing. In just over a decade, housing finance plummeted from 8.7% of the state budget to just 1%. If homes are all privately owned, why does it matter? Because there’s no social sector left. Homes, previously an entitlement for all, are now treated as a commodity. 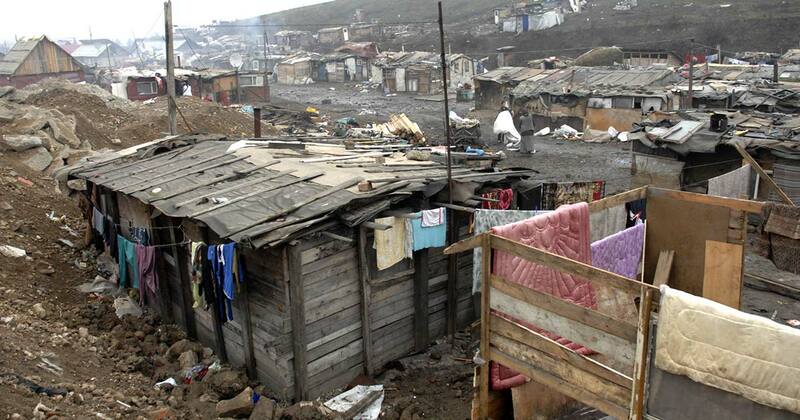 Many poor families occupy homes illegally. Alternatively, they’re struggling to pay private rents on low incomes and juggle the rising cost of energy. 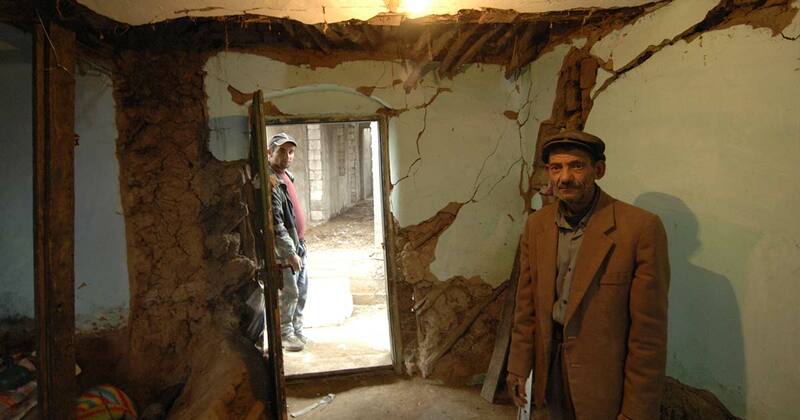 Consequently, forced eviction is an ongoing and terrifying threat. To make matters worse, the government has effectively institutionalised the eviction process. 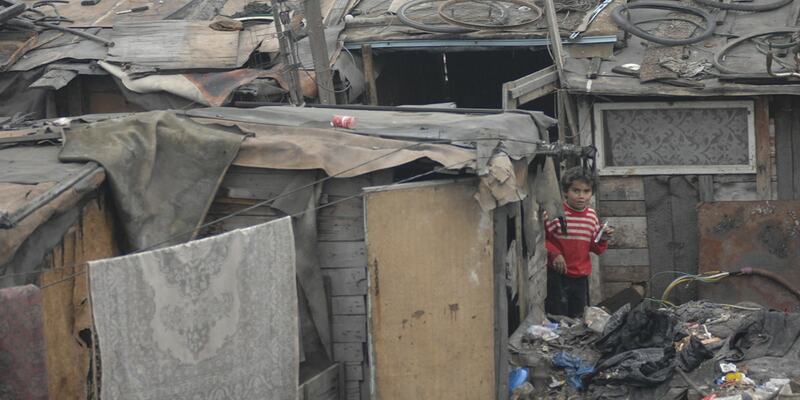 In recent years, Roma residents have been relocated to low quality, low utility buildings in the urban peripheries. This has alleviated pressure to find a solution to the chronic social housing shortage but has also freed up homes in city centres for sale on the private market. To paint a vivid picture: most homes have just two rooms, no bath, toilet, light, or sealed roof. While in 2011, 17% of the European population lived in overcrowded conditions, in Romania the figure was 54%. 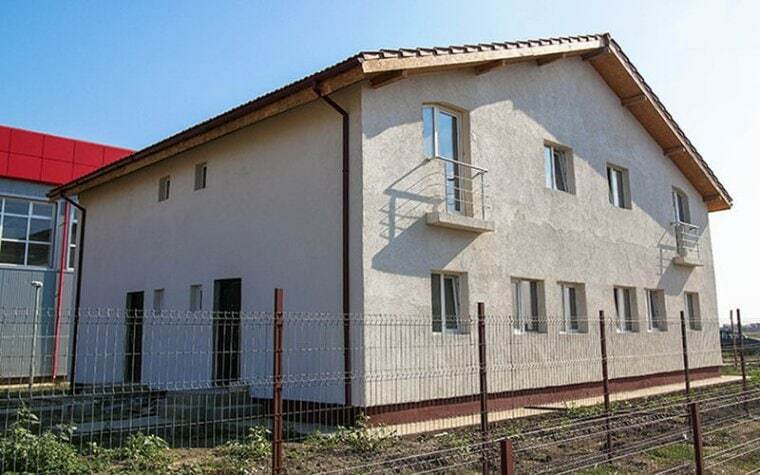 Unlike the UK, Germany, Italy, and Greece, where private and commercial developers also build social housing, in Romania local authorities are the only contributors. In fact, local authorities have all the decision-making power regarding housing provision, and there doesn’t seem to be an institutionalised system to offer the oversight or strategy for a solution to the shortage. 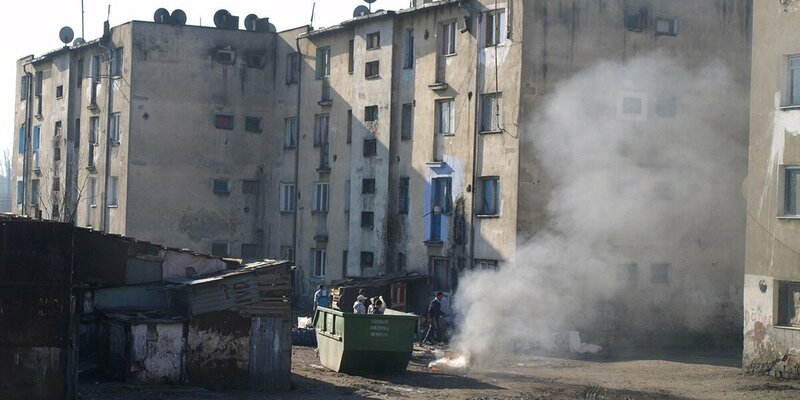 According to the European Commission, housing deprivation is the main cause of poverty and social exclusion in society today, and Romania is ranked first place in the European Union. 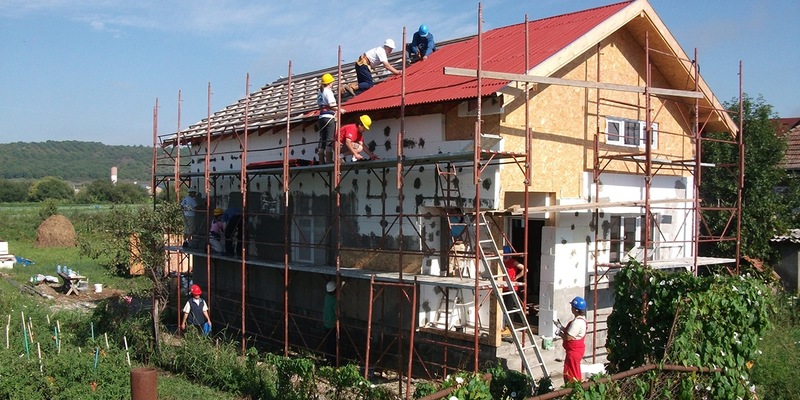 Until the government responds to the needs of its most vulnerable citizens and places social housing centre stage in central government strategy, it’s unlikely that Romania will be able to alleviate its gruelling poverty cycle.